Alderson- Make this property your own! 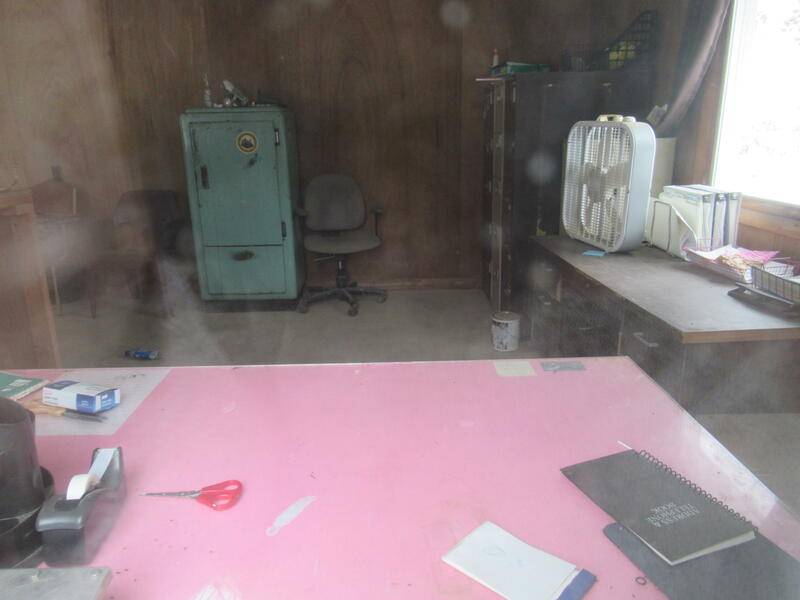 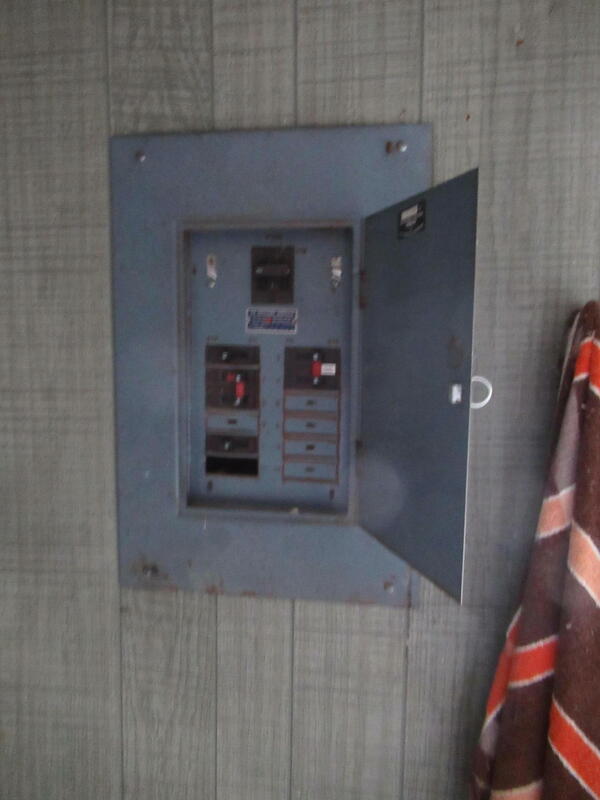 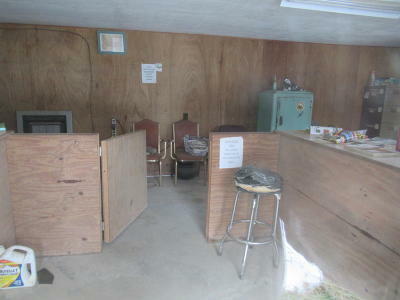 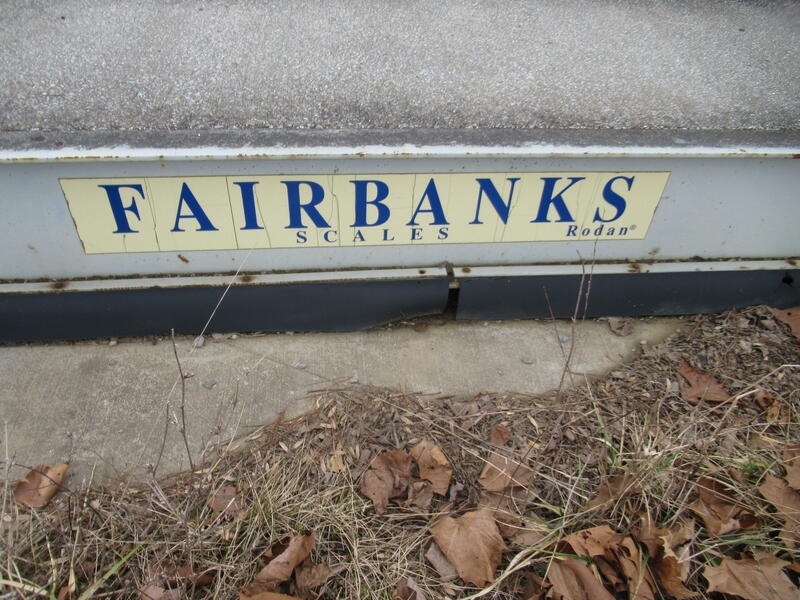 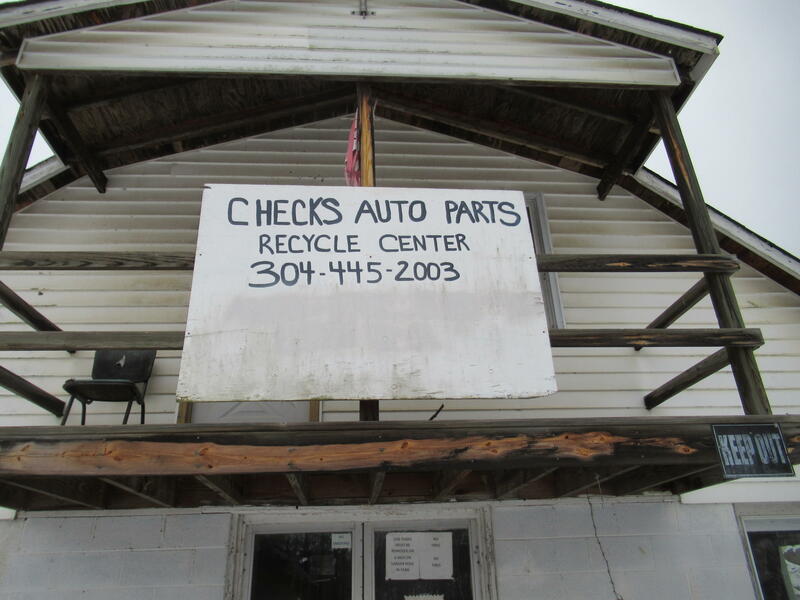 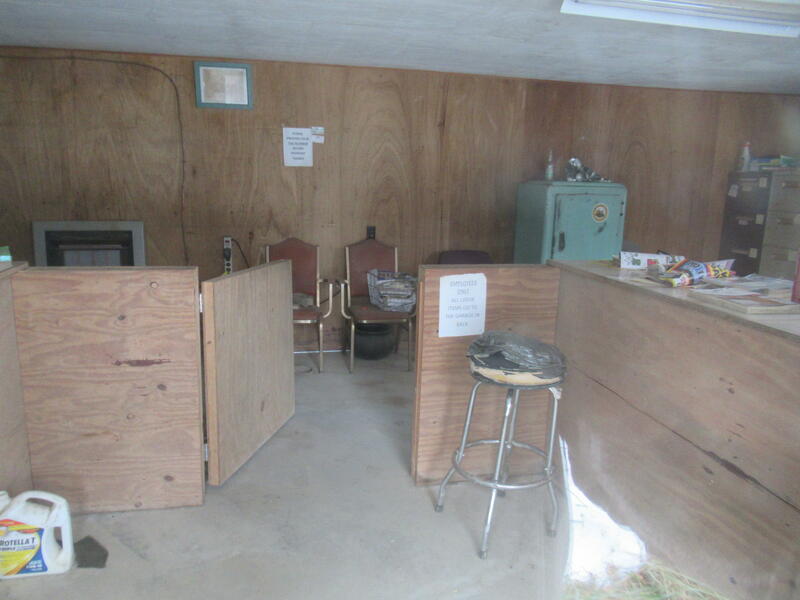 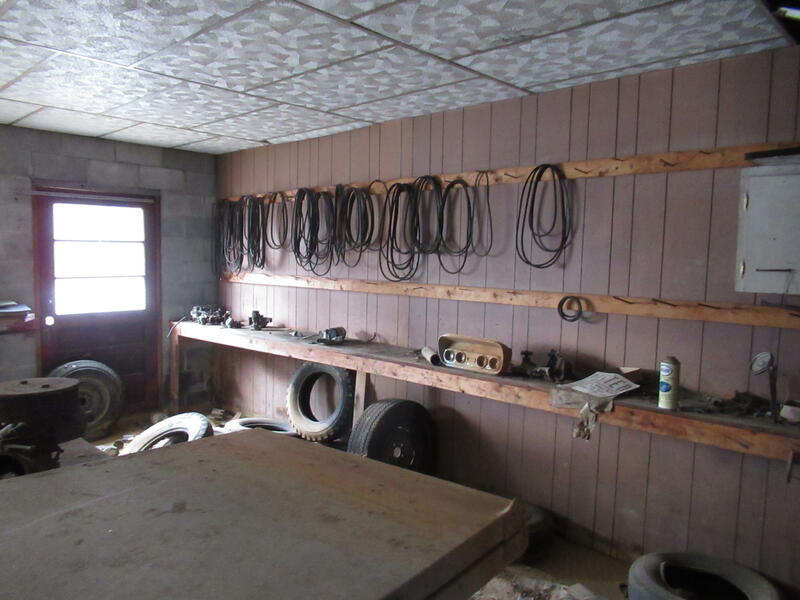 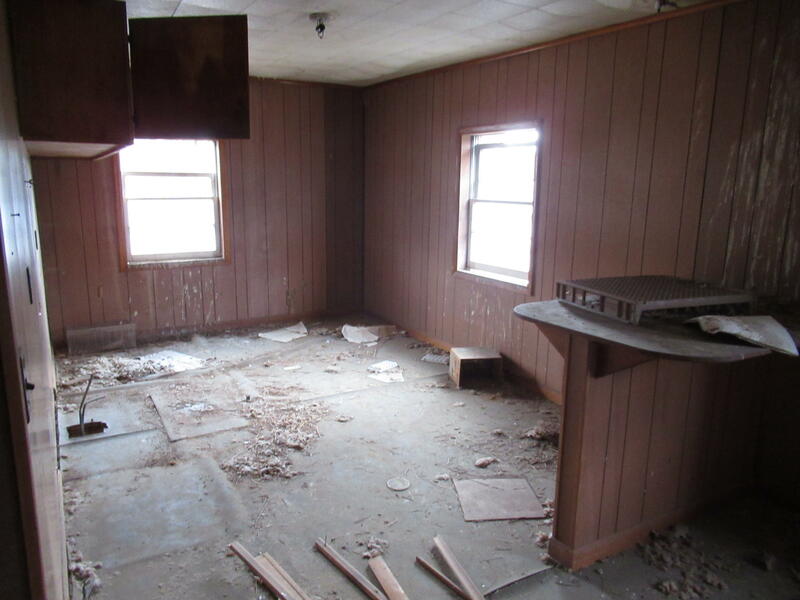 Currently a licensed and permitted salvage yard, this property features scales, scale house, storage buildings, 13.25 acre yard and plenty of storage yard area. There is also an apartment over the parts building that could be made into a residential space (2-3 bedroom, 2 bath unit) as it once was with some TLC. 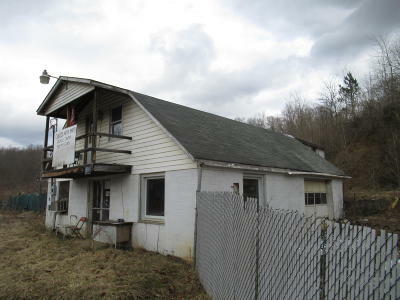 Perfect for someone looking to live upstairs and work with an office/retail area on the main level. 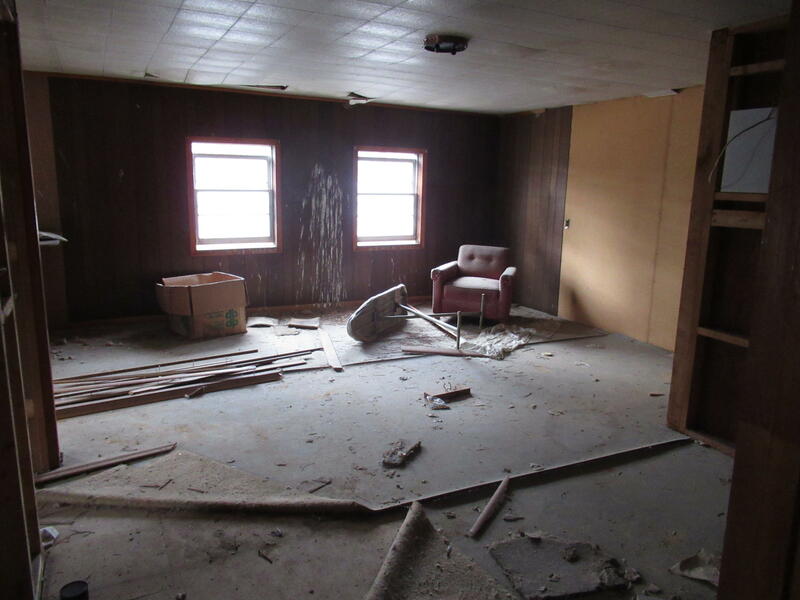 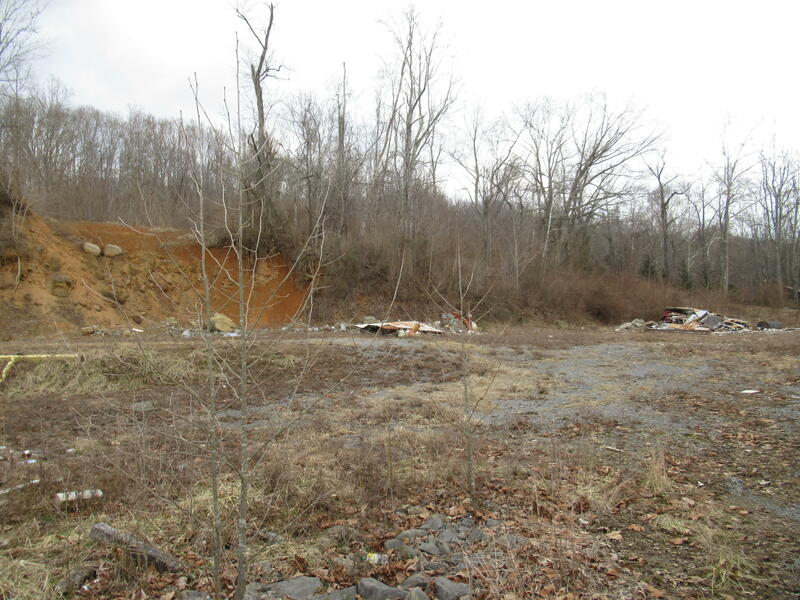 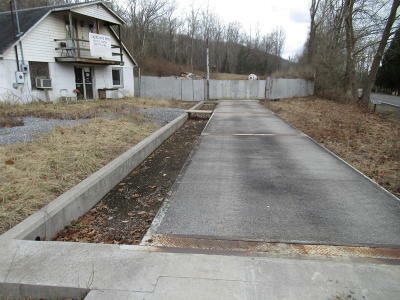 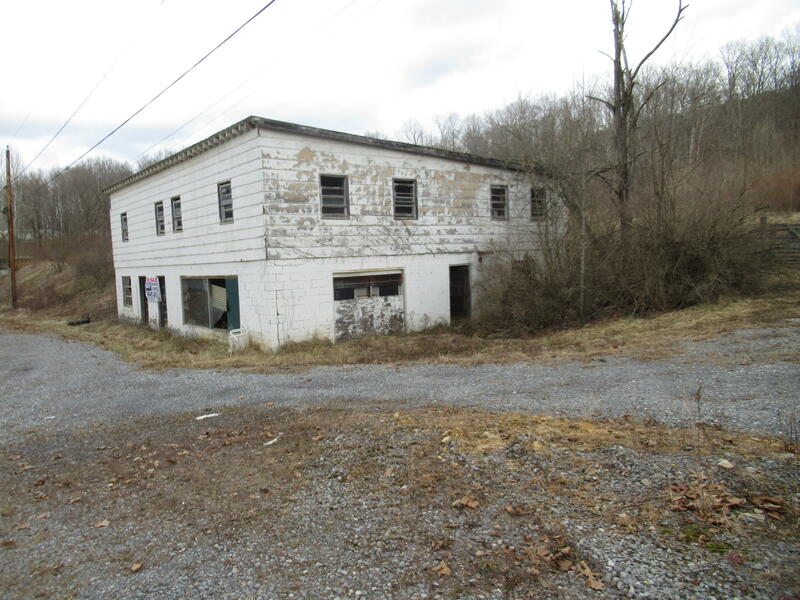 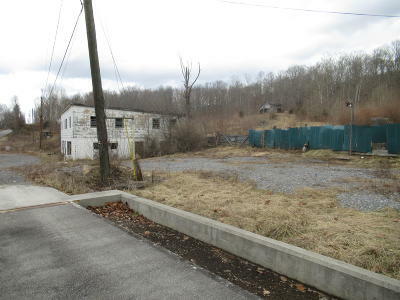 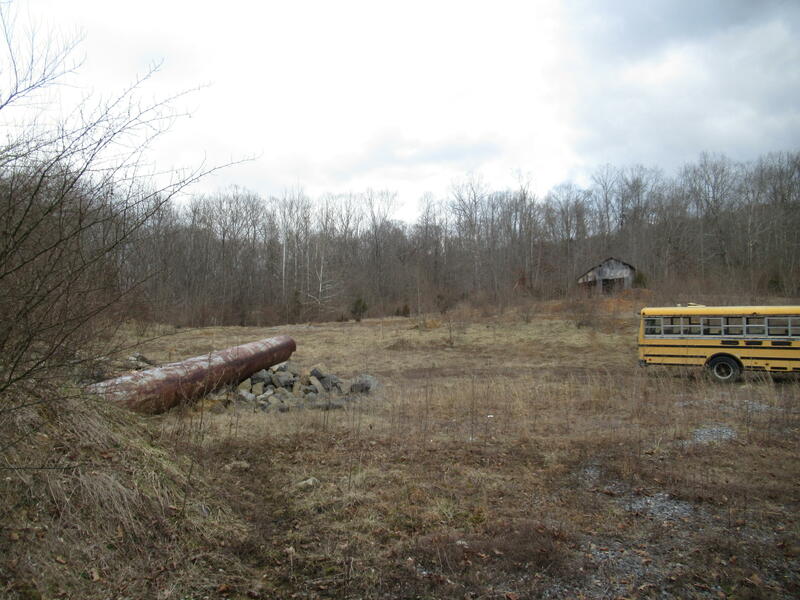 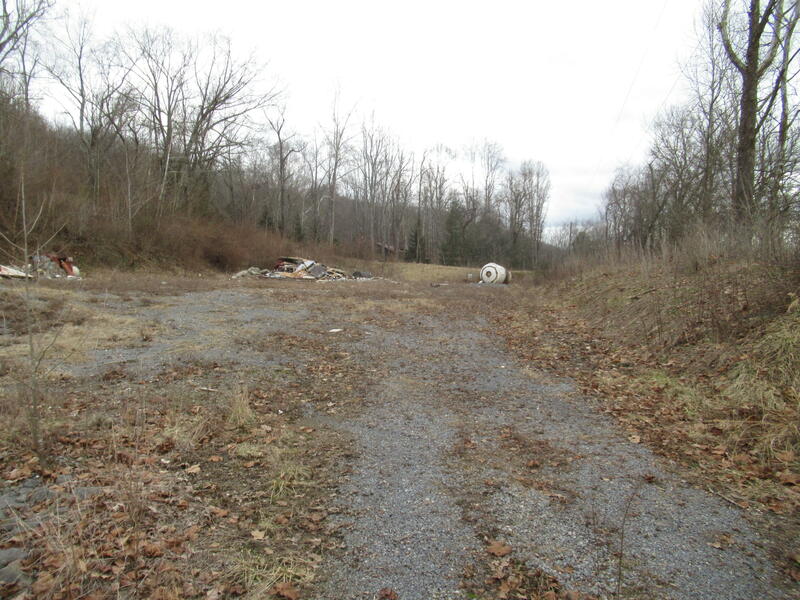 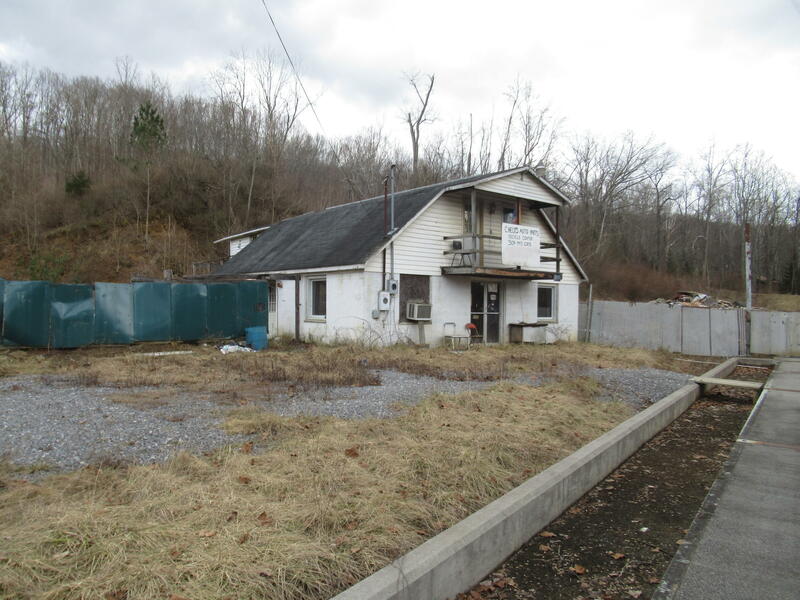 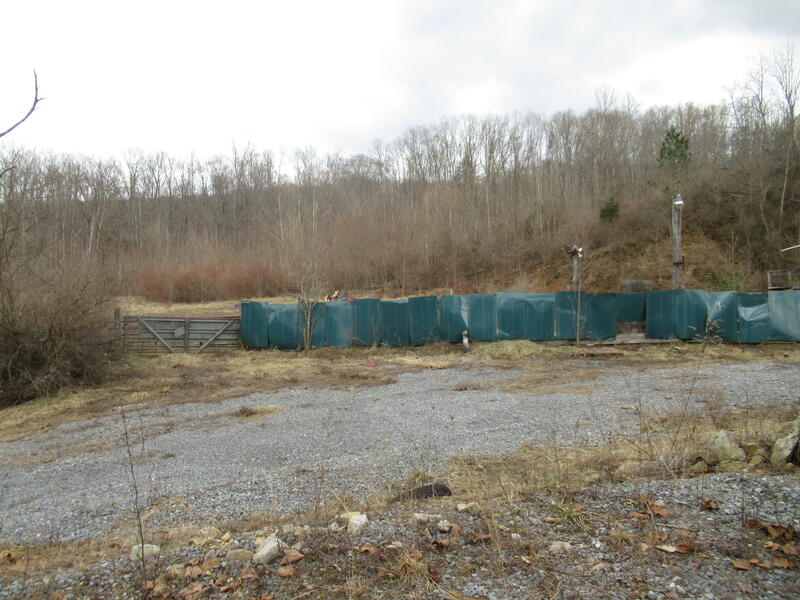 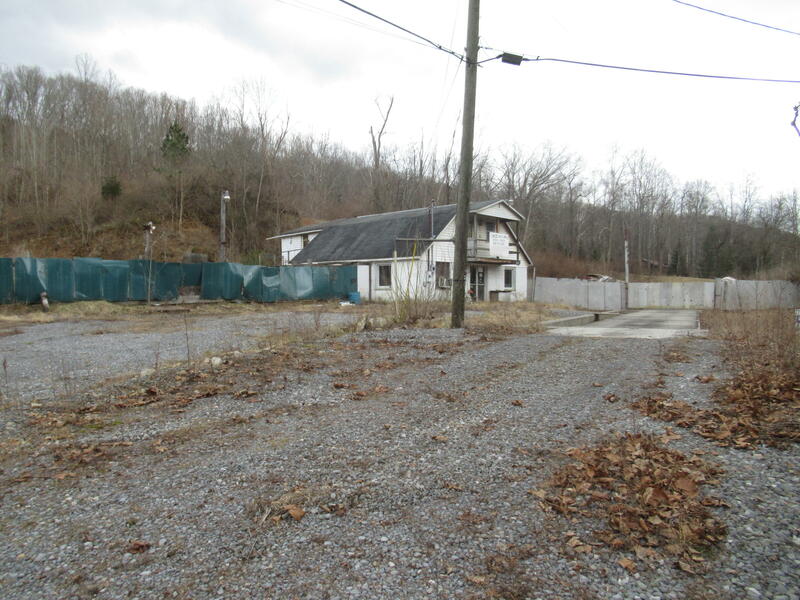 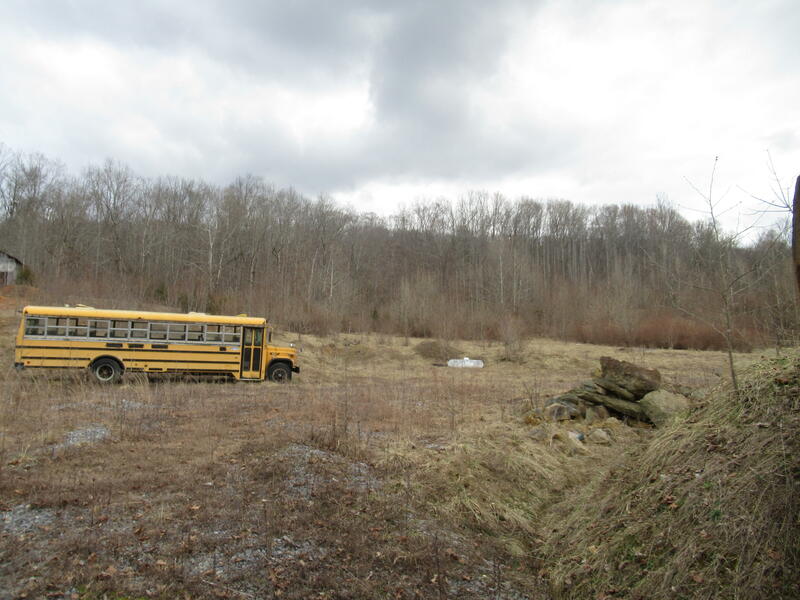 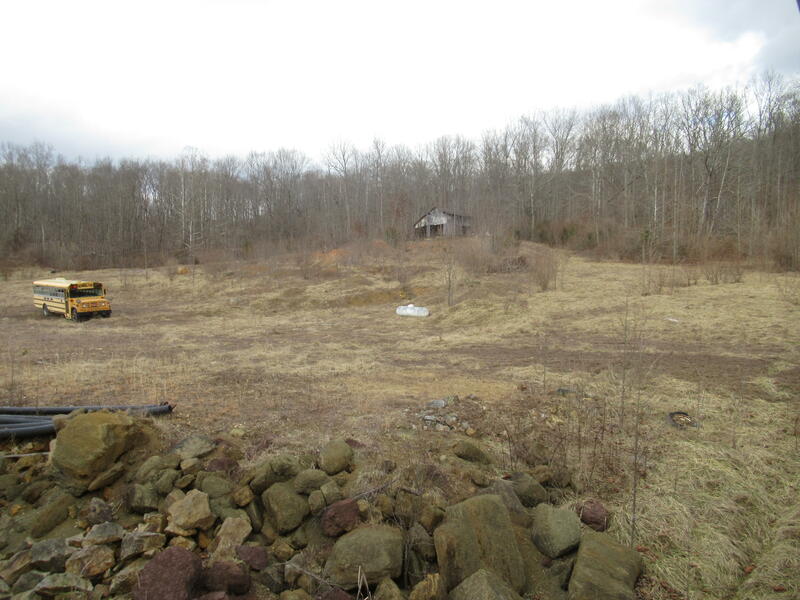 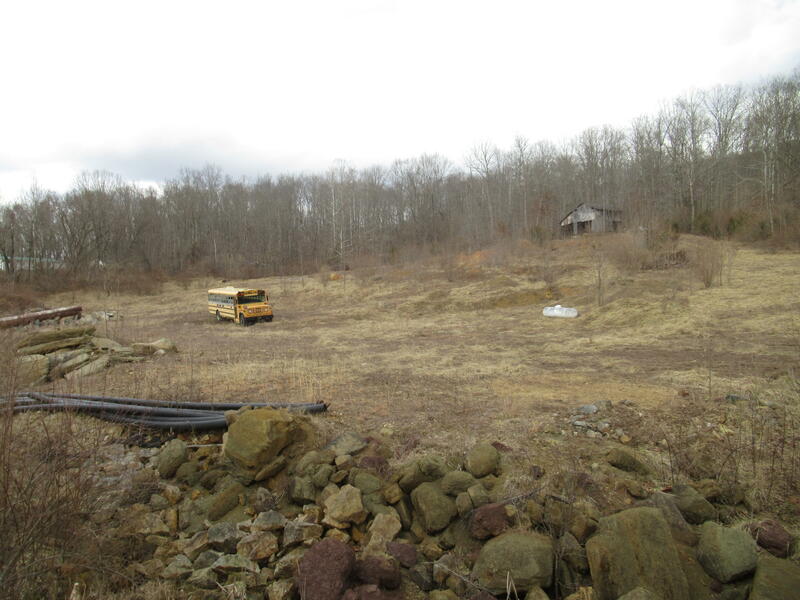 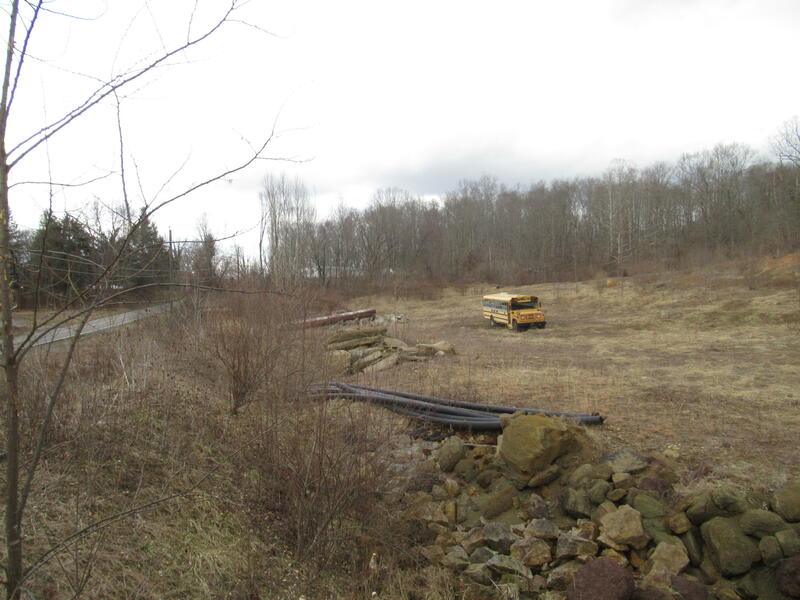 This property would be great for a towing company, salvage yard, recycling center, coal yard, timber yard or transform it and make it your own!